Alyasra Fashion was established by Mohamed and Ahmed Yusuf Al Sager. 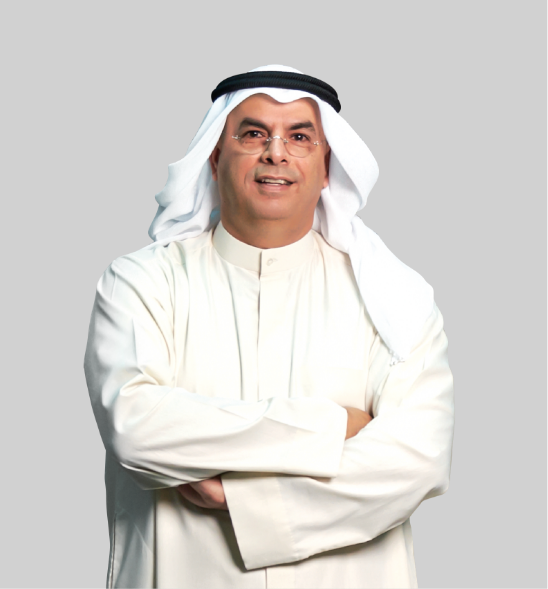 The company began as a small family owned business as part of Yusuf Al Sager Holding, a regional trading and investment company. From the start, the company was a pioneer in bringing high-end brands to Kuwait. Alyasra Fashion is established by Ahmed and Mohamed Al Sager in 1993. Ecco’s first steps: We take strides in the footwear market by introducing the stylish Danish shoe brand. Triumph in Kuwait: Germany’s renowned lingerie and underwear brand is introduced to Kuwait. Alyasra launches ONTIME, the company's own multi-brand concept. ONTIME in Saudi Arabia: We celebrate a new milestone, with the opening of the ONTIME in Saudi Arabia. ECCO is launched for the first time in Saudi Arabia. 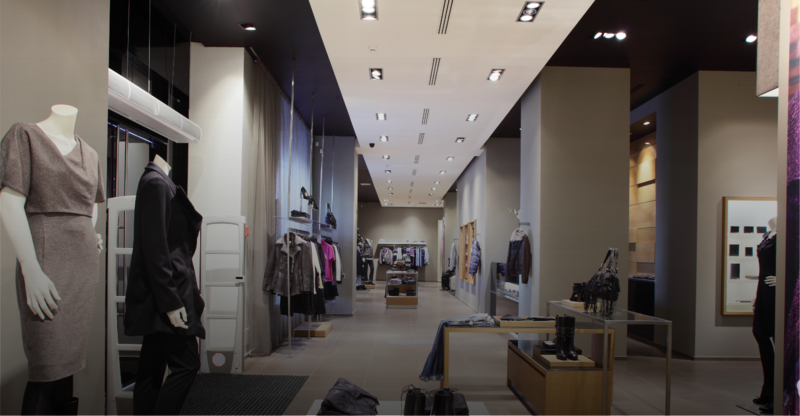 In a major expansion, we commence retail operations in Iraq with ECCO, ONTIME and Triumph stores. DKNY, our flagship brand, successfully re-launches in the UAE. DKNY in Doha: DKNY’s impressive pace continues with its inaugural location in Qatar. In a busy year, we successfully open our first DKNY stores in Saudi Arabia and Bahrain and launch Trinkets, our multi-brand concept in Jeddah. In the UAE, we launch ONTIME. Our expansion continues to accelerate with the opening of 50 new stores. This brings our regional network to over 270 stores. As the year unfolds, we continue to grow at a fast pace. New store openings, more premium brands and new regional markets. Alyasra Fashion introduces its latest lifestyle and accessories brand, 'O', in Kuwait. Alyasra Fashion opens three new branches of Cole Haan in the UAE, the first of their kind in the region.